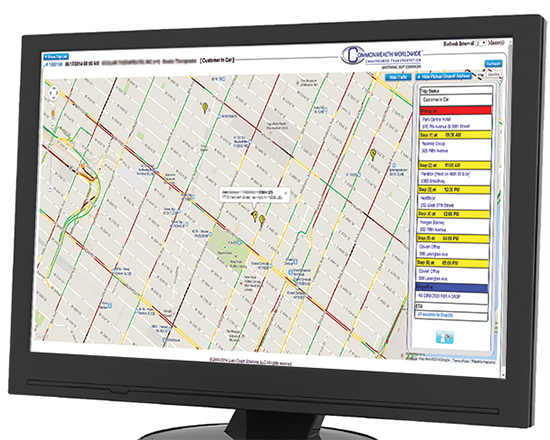 We designed RezTracker specifically for ground transportation coordinators and travel professionals, providing up-to-the-minute functionality right on your desktop! Real Time Traffic, Flight Tracking & Weather - one-click access to view the exact status of each of your active trips. Email Live Map Links - Keep those who need to know up to date with one-time secure links to GPS tracking that will expire when the trip is complete. Trip List - view all of the details of your upcoming trips, including current itinerary and reservation information. Make a Reservation - book a trip anywhere around the world. 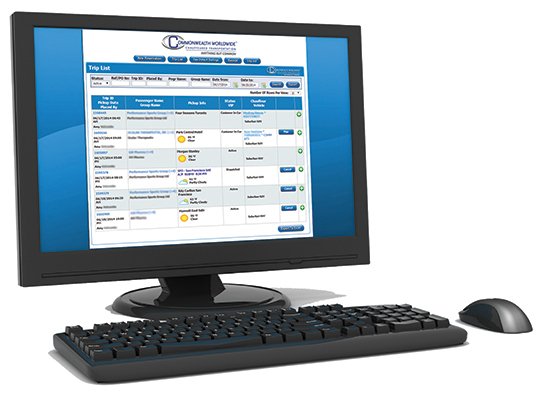 View Your Receipts - review your final charges from all of your past or recently completed trips. Just click on this RezTracker link to log-in, and save it as a Bookmark/Favorite on your web browser! Not sure of your Username and Password? Just give us a call!